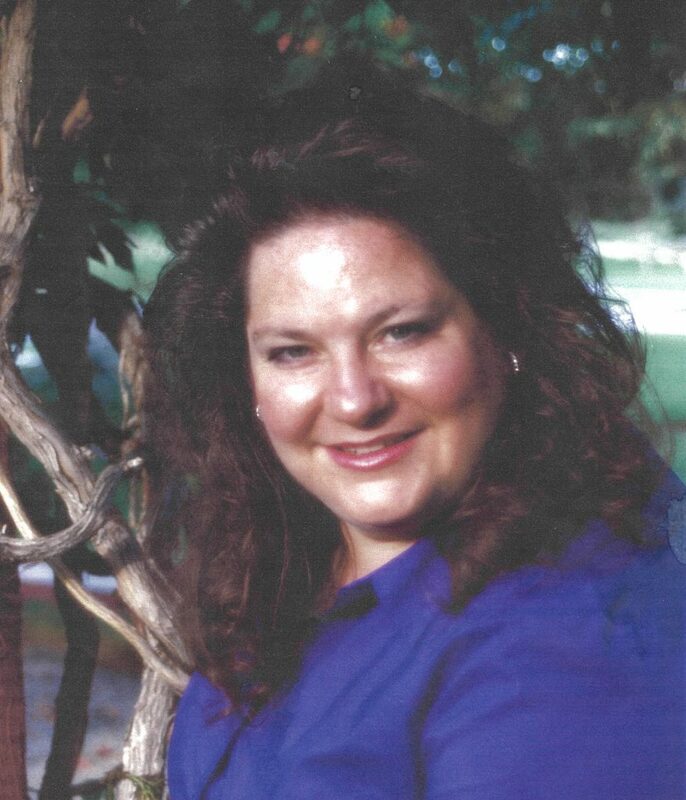 Bridget Marie Slade Mangum was born Jan. 31, 1965. She passed away Oct. 1, 2018. Her life was cut too short. Bridget was an amazing wife, parent and friend. She loved to sing, cook and travel. She was the kind of person that always kept her promises and followed through on any promise made. Bridget was so kind and loving. If anybody was in need, she was there for them. She would share what she had with anybody who needed help. Bridget was one of a kind. She will be missed by many and she had an amazing bond with her sister Danielle. But she will be missed more so by the love of her life, Lynn Mangum, who she married Sept. 28, 2013, later sealed in the St. George Temple on Nov. 1, 2014. That was her main goal in life. God was able to help her find her soulmate for all time and eternity. She is survived by her husband and soulmate Lynn; daughter Jessica (Ephraim); stepsons Michael Dean (Cedar City, Utah), Joseph Dean (St. George, Utah); sisters Danielle (Jeremy) Eckman, St. George, Utah, Mishone (Bryan) Dawson, Wisconsin, Michelle (Bryan) Latimer St. George, Utah, Jennette Slade, Heber Utah; and nine nieces and nephews. She was preceded in death by her grandparents; parents Jay and Sandra Slade; and nephew Todd Bennett. We love you Bridget, Thank you for everything. Funeral services will be held on Saturday, Oct. 6, at 11 a.m., at the Spilsbury Mortuary Chapel, 110 S. Bluff St., St. George. There will be a viewing Friday, Oct. 5, from 6-8 p.m., and Saturday prior to services, from 9:30-10:30 a.m., both held at the mortuary. Interment will take place in the Ivins Cemetery, Ivins, Utah. Arrangements have been entrusted to the care of Spilsbury Mortuary, 435-673-2454. For condolences, full obituary and funeral listings please visit Spilsbury Mortuary online.